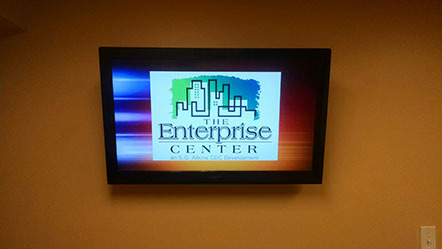 Digital signs are used in wayfinding, placemaking, exhibitions, public installations, marketing and outdoor advertising. 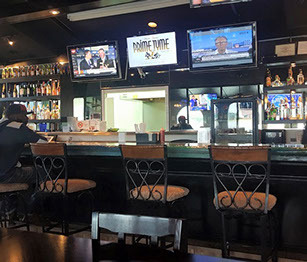 Our Digital signs use technologies such as LCD, LED and Projection to display content such as digital images, video, streaming media, and information and can be found in public spaces, transportation systems, museums, stadiums, retail stores, hotels, restaurants, and corporate buildings etc. 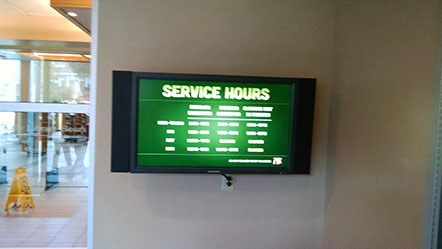 Our Digital Signage displays are manage through Content Management System and Digital Media Distribution System which can either be run from personal computers and servers. 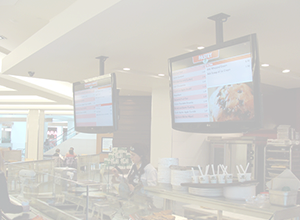 Since Digital Signage content may be frequently and easily updated, and also because of the interactive abilities available through interfaces such as embedded touch screens, movement detection and image capture devices which enable these forms of signage to understand who and how users are interacting with them, this is an alternative to static signage. 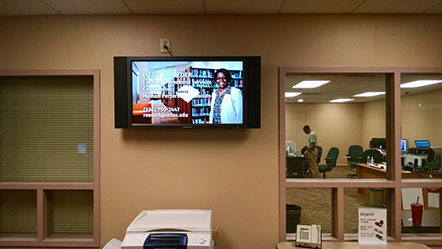 One specific use of digital signage is for out-of-home advertising in which video content, advertisements, and/or messages are displayed on digital signs with the goal of delivering targeted messages, to specific locations and/or consumers, at specific times. Display menu items and daily specials. Content is updated by a Content Management System. One of two monitor located on the first floor of the building displaying directional signage and other information. Live TV and Message Boards. Located on the second floor of library. 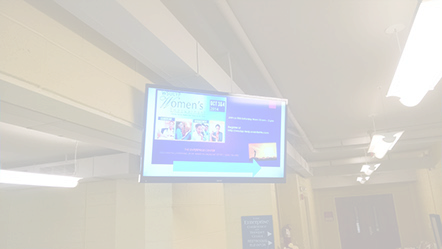 This monitor is part of a 4 monitor digital signage network which is controlled by a Content Management System. Located on the basement level of office building. It displays business directory and current messages.